How do we do it? Let our clients explain. Let our clients tell you how the Hayman Experience elevates their products and brands. Our clients know the Hayman Experience elevates their brands, images and videos. They come to Hayman Studio because they love our commitment to their success, our light-hearted, professional process, and the stunning results. The stress-free Hayman Experience is what sets us apart from other studios. 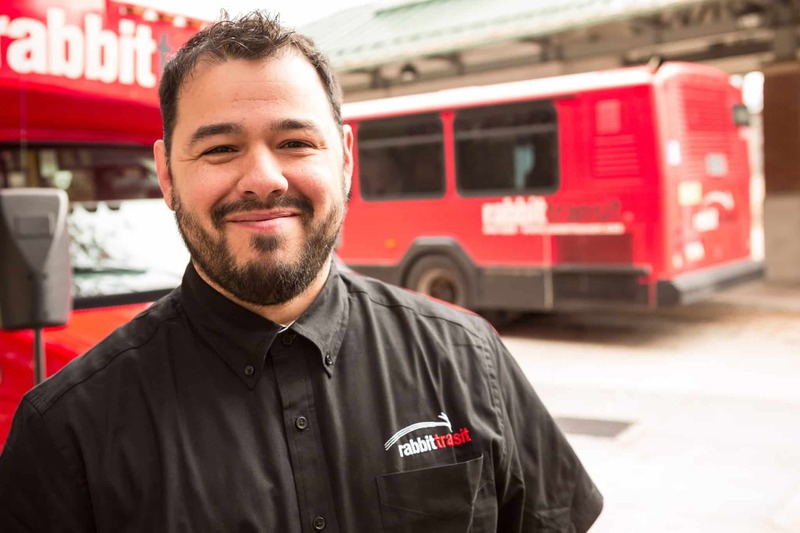 When rabbittransit asked us for a driver recruitment video campaign we helped them develop a theme and direction, write interview questions and prepare interviewees for shooting. In the end, we created a compelling story for rabbittransit with four cohesive, 30 second videos. Our ability to shoot professional photography and videography in one shoot is a rare and unique service pairing in this industry. It is an incredibly powerful tool that allows seamless direction and a consistent, cohesive look. 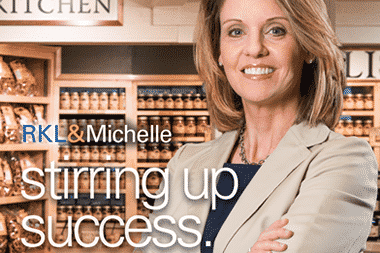 Learn what a great solution this has been for RKL, a regional CPA firm, and its branded communications.